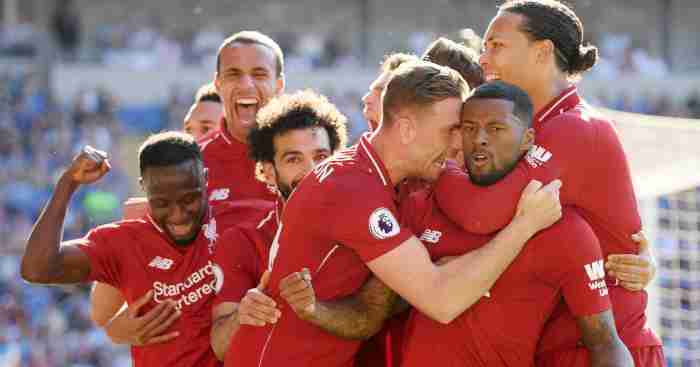 Home Winners & Losers F365’s early winner: Liverpool’s strongest PL squad ever? 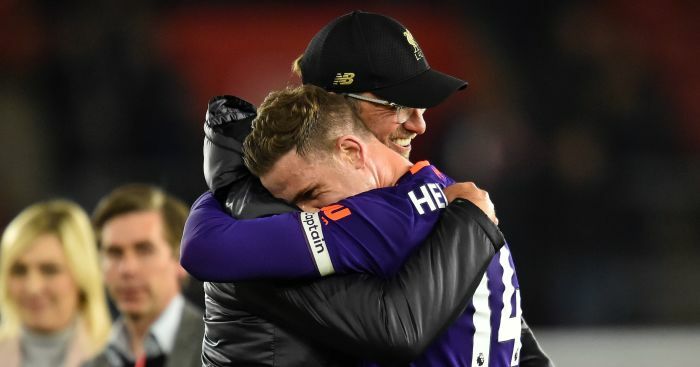 Jurgen Klopp might actually have managed to solve a problem that has plagued Liverpool for over 25 years: they finally have both a clear and settled first-choice eleven, AND a sub’s bench fully capable of replacing any one of them. Klopp made five changes to his starting line-up after just two league games of last season and seemed unsure on a number of positions throughout the first few months of the year. All of those dilemmas were defensive, and most of them involved picking the lesser of two evils. Loris Karius or Simon Mignolet in goal? Joe Gomez or Trent Alexander-Arnold at right-back? Dejan Lovren or Ragnar Klavan at centre-half? Alberto Moreno or Andrew Robertson at the left of that back four? 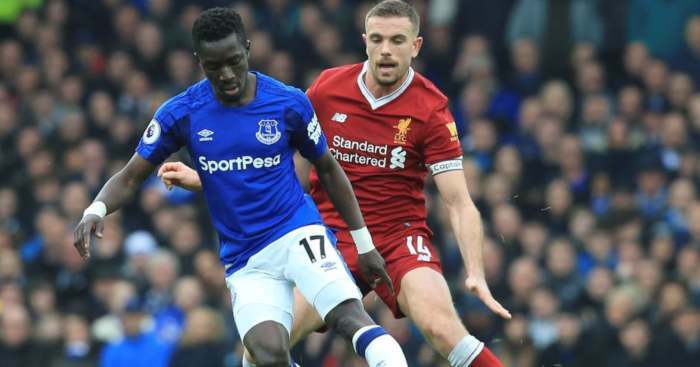 Six Premier League games into this campaign, and Klopp has made just four changes to his first-choice eleven, with three of them coming in this game: Joel Matip came in for Gomez, Jordan Henderson started in the position James Milner has made his own, and Xherdan Shaqiri made his first start for the club in midfield, with Naby Keita on the bench. Before today, the only deviation was the rotation of Henderson and Keita. After an extensive defensive rebuild, Klopp has put himself in the position to have the best of both worlds. His first-choice eleven has already become so entrenched that you could have named it a week before the impressive win over Spurs. 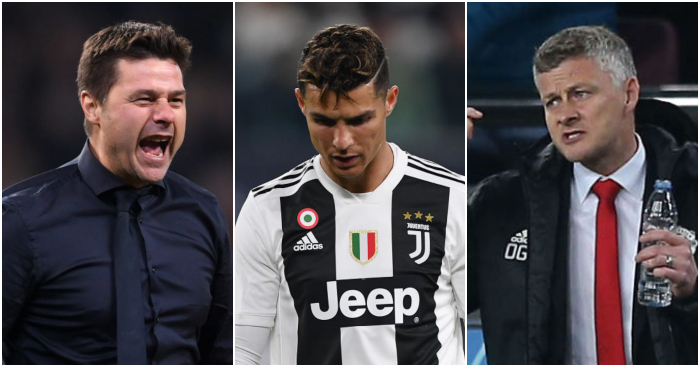 Yet when changes needed to be made against both Paris Saint-Germain and Southampton, the players that have come into the team have more than stepped up to the mark. 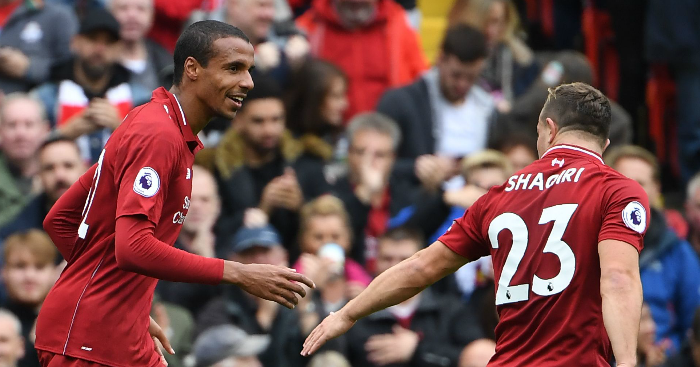 Henderson is reliable in any of Liverpool’s three midfield positions, while Daniel Sturridge scored the opener against PSG and put in a performance to confirm he is Klopp’s perfect attacking plan B.
Matip and Shaqiri did likewise against Southampton. The Swiss was making his first start since joining from relegated Stoke and looked good throughout the first half, giving Liverpool that different dimension that led Klopp to sign him in the first place – even if those dimensions are mostly “incredibly square, like he’s auditioning to play Mr Strong”. Shaqiri’s name did not appear on the scoresheet but his contribution was such that you wonder if it’s possible to split the difference and give him half of each of the two he created. First, he forced the own-goal opener, pushing forward into the left-hand side of the box and trying a speculative shot that deflected off both Shane Long and Wesley Hoedt on its way into the net. He was again largely responsible when Liverpool made it three on the stroke of half time: his free-kick cannoned off the underside of the bar, scraped the back of the mid-air Alex McCarthy, and was poked into the open goal by Mo Salah. Throw in the Matip header that was sandwiched in between, and you realise you are now looking at a side that can make changes to a strong first eleven and not feel any adverse effects. Klopp is no longer picking between a sh*t sandwich on white bread and one on wholemeal, but between different and genuine options. 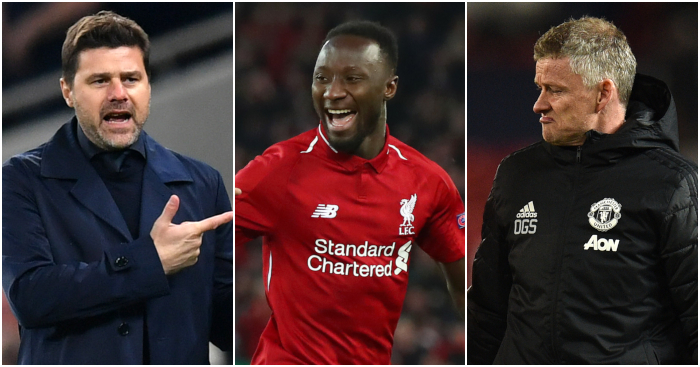 It has come at great cost – Liverpool have broken the record for both most expensive goalkeeper and defender ever this year, and neither Keita nor Fabinho came cheap either, despite Fabinho still being yet to make a league appearance. But it is precisely this little extra level of depth that can transform nearly-men who draw slightly more often than they would like, into a side capable of sustaining an impressively long winning run. Sure enough, they now have seven out of seven. Mauricio Pochettino is brilliant and Liverpool are learning new tricks, but both Manchester clubs have lessons to learn. 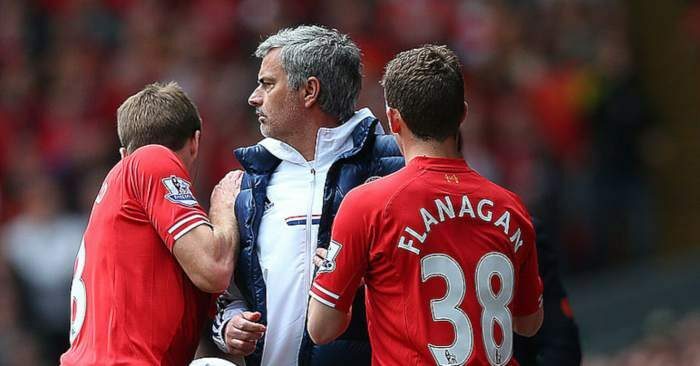 Henderson made a suggestion to Klopp that he should be played further forward as a ‘number eight’.